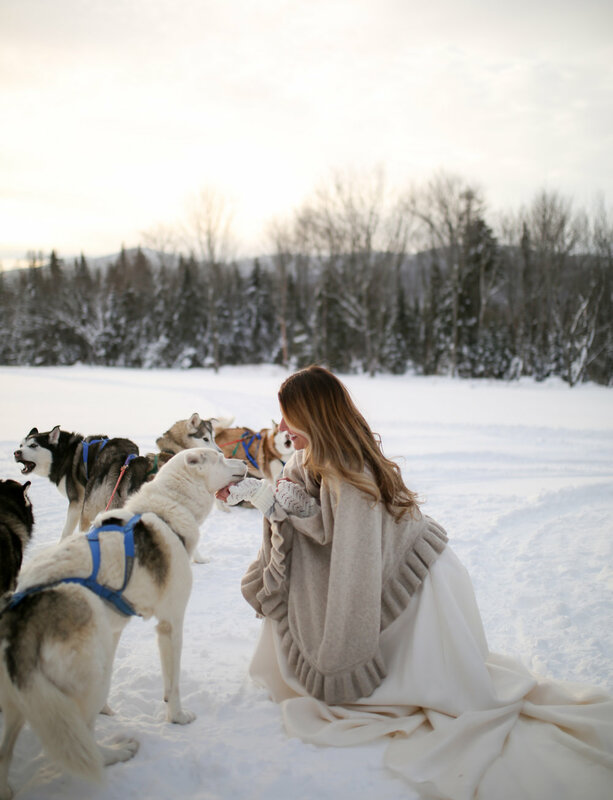 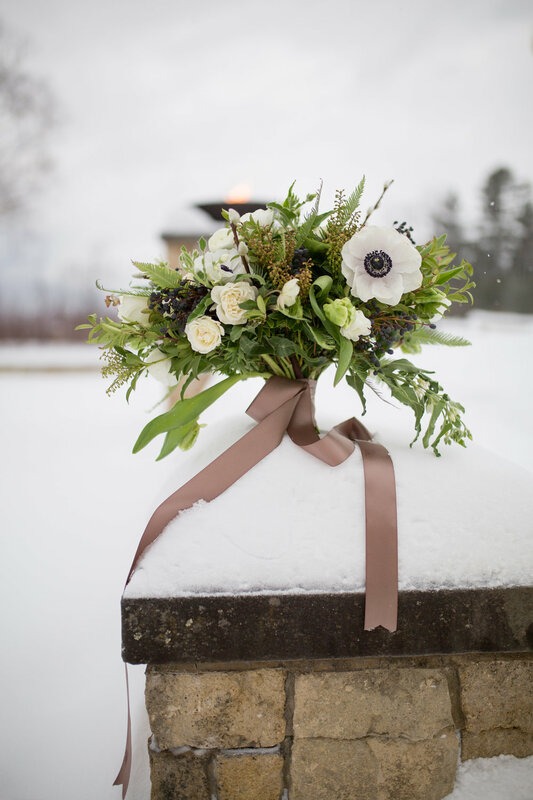 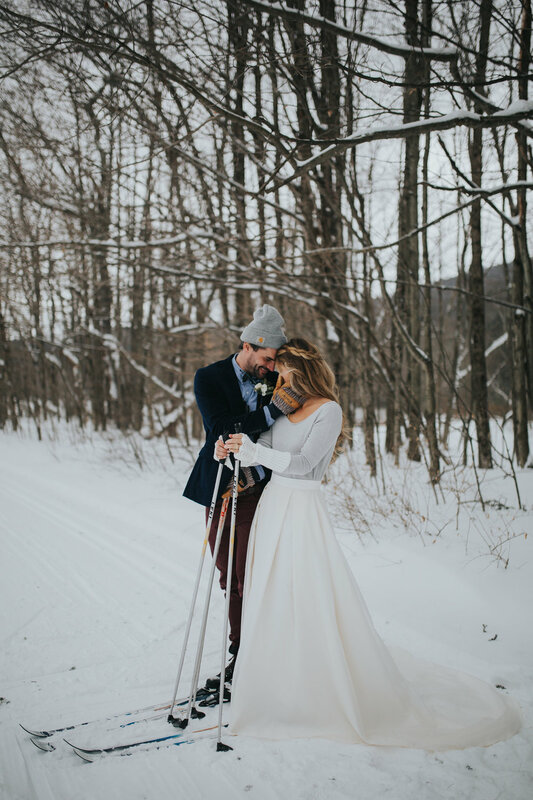 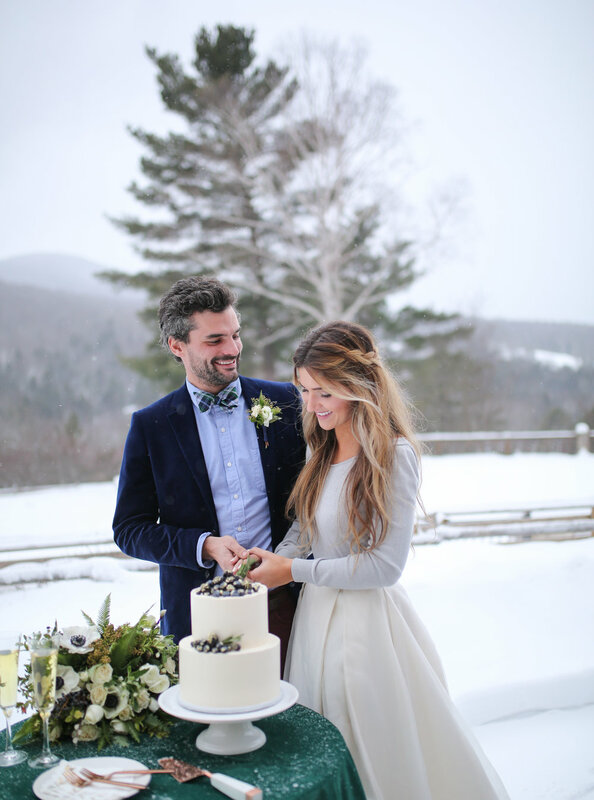 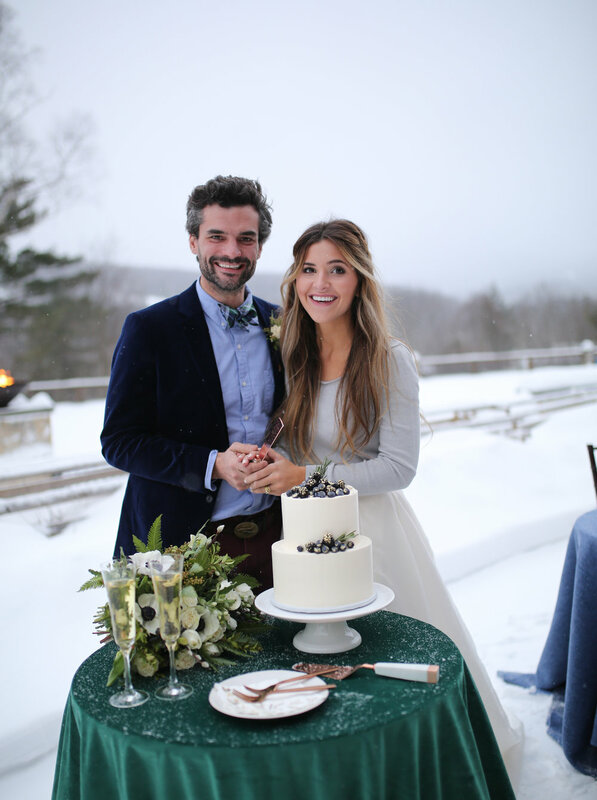 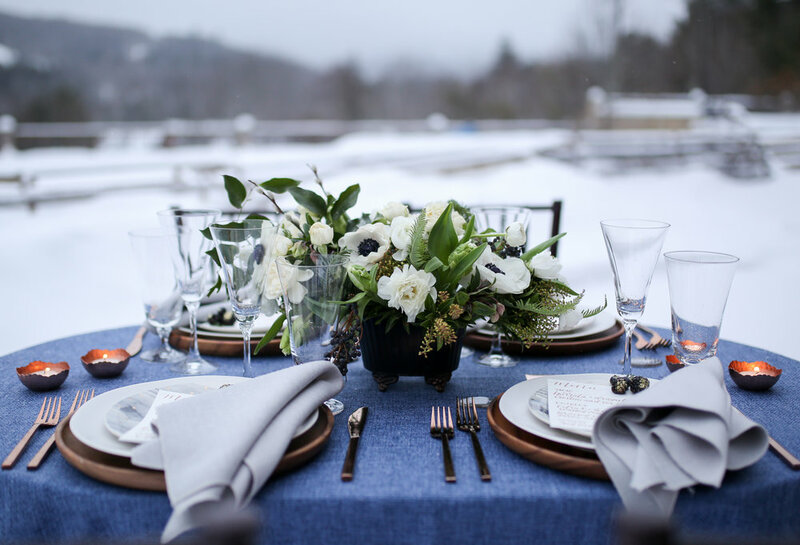 If you love snowy mountains, ski weekends and cozy fireside moments than this styled shoot in the beautiful Stowe, Vermont is for you. 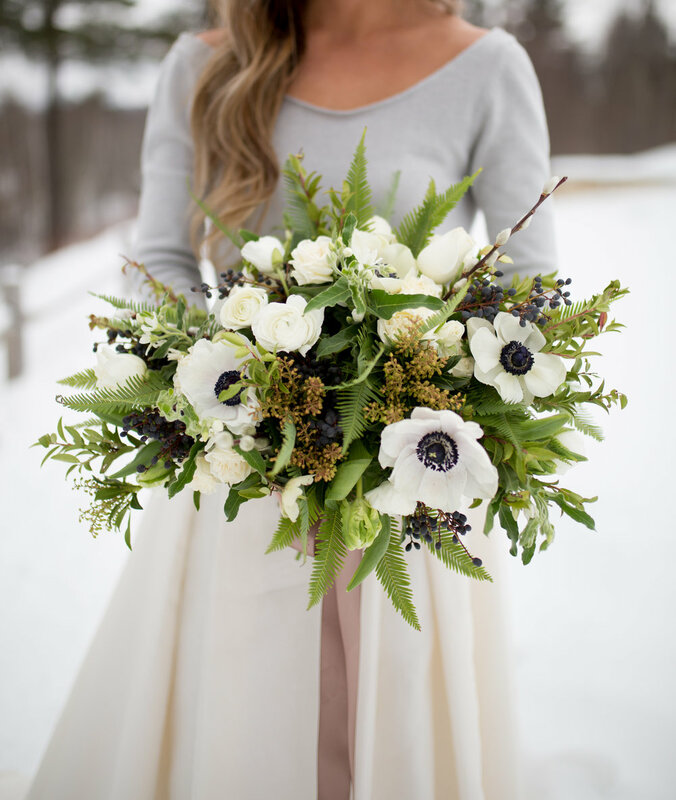 The Local Bouquet teamed with an all-star team to produce this shoot, including Maaike Bernstrom Photography, Top Notch Resort, Black Bow Events, Champagne and Ink, Love Bird Bridal Shop, Isis Cakes, Peak Event Services, Alloy Gallery, and Katie Elizabeth Lettering. 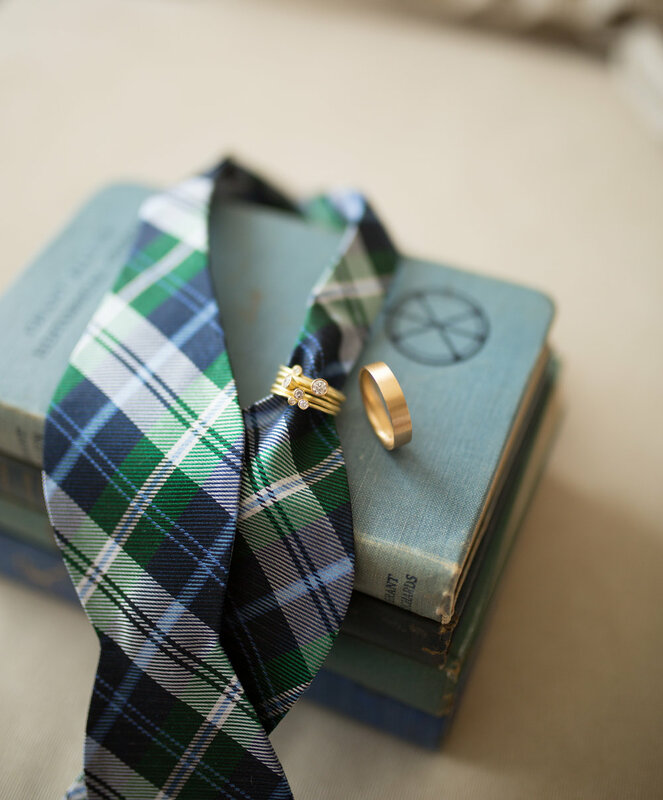 Featured on the Wedding Chicks blog.